9781903096659, titled "The Bluffer's Guide to Public Speaking: Bluff Your Way in Public Speaking" | 6 edition (Oval Books, July 1, 2006), cover price $6.95 | About this edition: Be an instant expert on public speaking and bluff your way with any audience. 9781902825953 | Oval Books, July 1, 2002, cover price $6.95 | About this edition: A snappy little book containing facts, jargon, and inside information--all that readers need to know to hold their own among the experts. 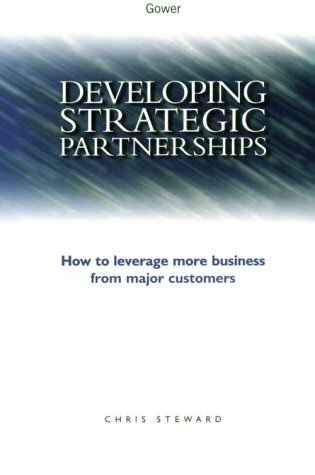 9780566081019 | Gower Pub Co, July 1, 1999, cover price $134.95 | About this edition: Defending market position and profitability, this book shows how to achieve "standout" with major customers designed to ensure you become less of a supplier of a commodity and more of a co-developer of wealth-creating initiatives. Product Description: This book acts as a warning to anyone who might be tempted to accept a public speaking invitation and helps you become an expert bluffer! 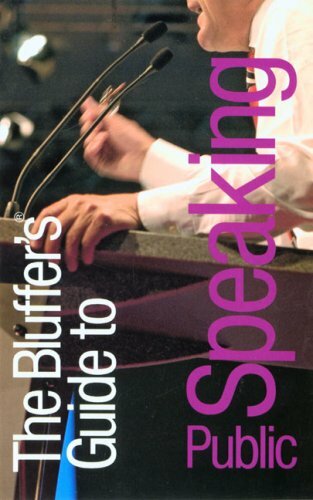 9781853040894 | Ravette Pub Ltd, October 1, 1996, cover price $5.95 | About this edition: This book acts as a warning to anyone who might be tempted to accept a public speaking invitation and helps you become an expert bluffer! 9780822022206 | Centennial Pr, August 1, 1989, cover price $3.95 | About this edition: This book acts as a warning to anyone who might be tempted to accept a public speaking invitation and helps you become an expert bluffer! 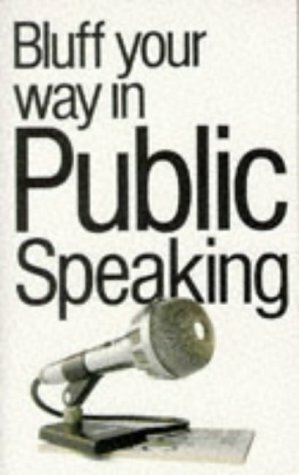 9781571430489 | Centennial Pr, August 1, 1989, cover price $4.95 | About this edition: This book acts as a warning to anyone who might be tempted to accept a public speaking invitation and helps you become an expert bluffer! 9780077090692 | McGraw-Hill Book Co Ltd, February 1, 1996, cover price $42.01 | About this edition: This work seeks to show that many firms possess unique, but usually intangible, assets which can be shaped and exploited to create a market differentiation.